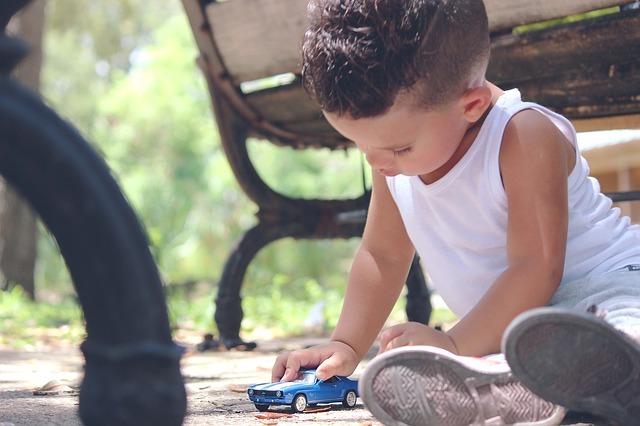 The Department for Education (DfE) has published updated statutory and operational guidance for delivering funded childcare for local authorities. The guidelines explain that foster parents will be able to apply for the 30-hours funded childcare offer from September 2018 onwards. Foster parents will have to apply via their local authority, rather than through the Childcare Service website. The DfE has also clarified that families who are in the ‘grace period’, such for example – for example, if they are temporarily out of employment for a short period, should not start a new 30-hours place. However, it says that it will make an exception during some circumstances, such as if the child’s provider closes suddenly, or a parent needs to move urgently and they need to take up a place at a new setting within the grace period. A summary of all the changes to the DfE’s statutory and operational guidance documents is available to download on the Alliance’s Policy Updates page.